Thank you for visiting the fourth grade website! Our vision is to equip our students to communicate and demonstrate the love of Christ to every race, culture, and generation, and to develop Christ-centered servant leaders who are academically and spiritually prepared to live in the service of God and man. 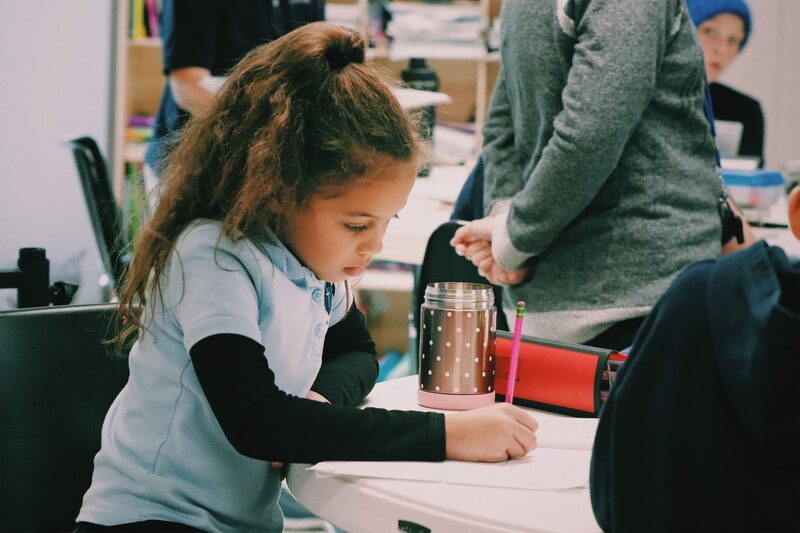 At Victory Family School fourth grade follows an academically rigorous blended, rather than traditional, classroom model. Students come to school on Mondays and Wednesdays. 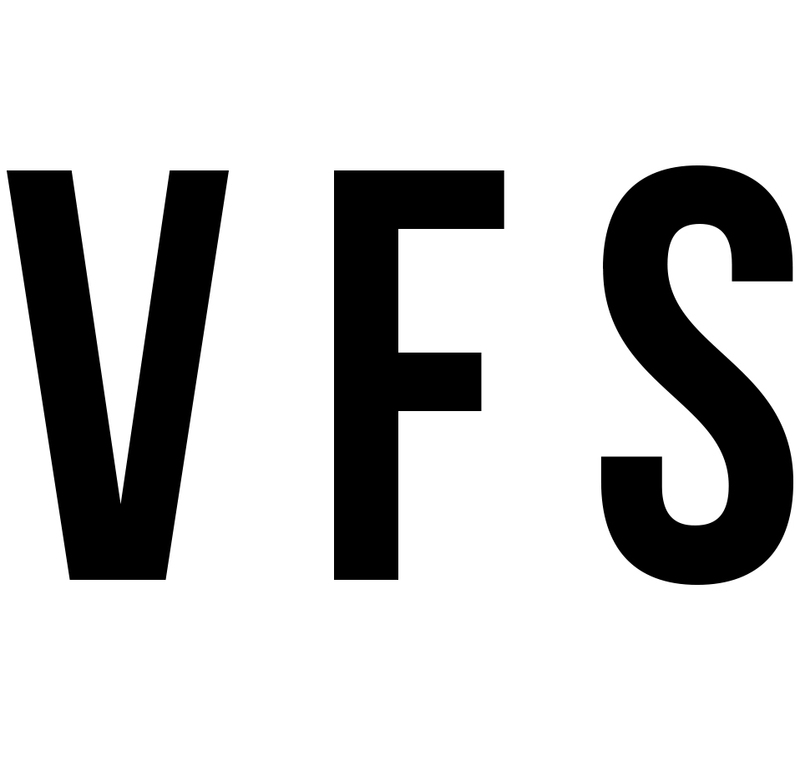 During their time on campus, the fourth grade students interact regularly with the traditional VFS students. On their off days, they continue their studies at home. The teacher, student, and parents are in constant communication with one another to ensure that the student reaches all stated academic goals. As with the other grade levels, our goal is to create a challenging yet enjoyable environment. The fourth grade students will continue to develop foundational and primary skills that will last a lifetime. Lower School is the building block for the future. The students will be given more responsibilities, including a reasonable amount of homework and, as always, VFS expectations are high. More than anything, we want our students to be excited about learning and growing – spiritually and academically. Fourth grade curriculum includes Bible lessons and memory passages, basal textbooks and many excellent novel studies, poetry, grammar, spelling and writing activities, math, science, geography/history and Latin, along with all of the special classes. Objective: Students continue their in-depth study of the Bible. They will memorize Bible scriptures and study the context of the scriptures. Students continue devotional studies and learn how to apply Biblical principles to their daily life and demonstrate the love of Christ to others, as evidenced by their interactions with others.